Maureen will be selling tickets for the club's annual picnic. 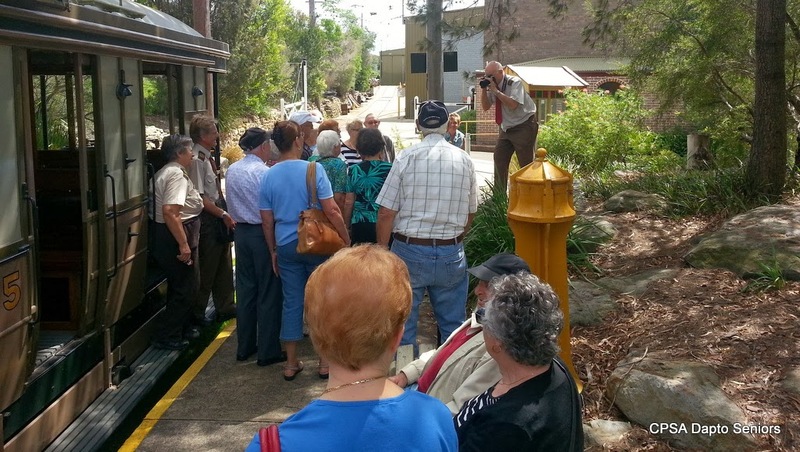 Pick up a ticket to the Premier's Seniors Week Concert before they all go. The next bus trip is to the Jewish Museum in Sydney. Tickets will be on sale at this meeting. 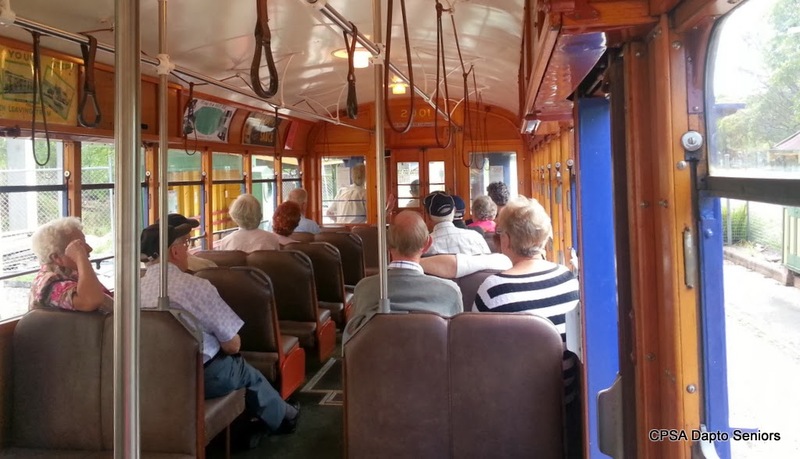 There was a full bus for the club's March bus trip to the Tramway Museum at Loftus. The group had two tram rides as well as a talk about the interesting trams in the Museum's care. 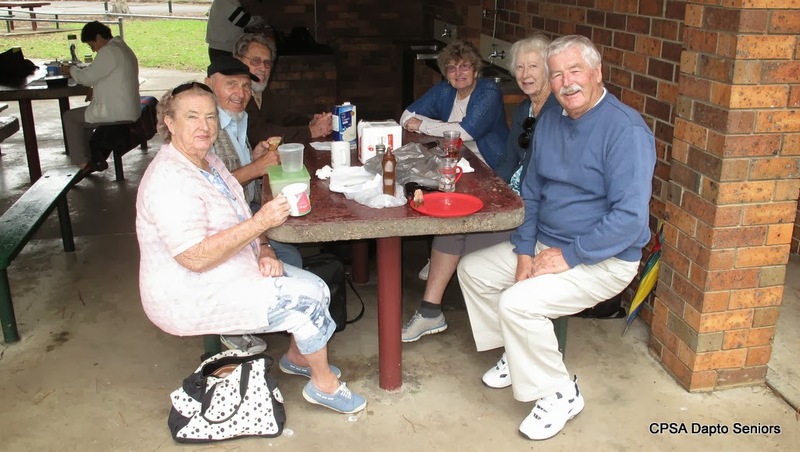 Afterwards the group adjourned to the Engadine RSL for a chat and, of course, lunch. 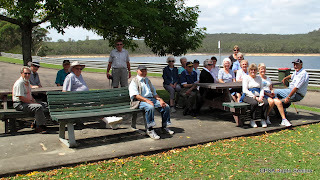 Russell organised another picnic for Thursday 6th March. This time it was held at Cordeaux Dam where the water catchment authority maintains excellent facilities. The weather was a big improvement over the previous picnic and everybody had a really enjoyable time. After lunch everybody ventured down to the dam wall. Keep an ear out at a future meeting for the next event Russell organises; they are great fun. The annual club picnic is to be held on 3rd April 2014 at Integral Energy Park along Darkes Road. Maureen is organising another splendid feast for club members. Unlike the BYO picnic at the club picnic food and entertainment is supplied. Tickets for this event will be on sale at the next meeting. Still only $10 but remember to bring cutlery, a cup and plate.